It is getting harder and harder to track down the perfect home, with properties fewer and far between, and getting pricier every day, many people are expanding their searches to include options that may need a little TLC. Previously, properties that required a serious amount of renovation or redevelopment were left alone for developers, or maybe the intrepid few home owners brave enough to take on a big project. However, more and more of us are now prepared to get stuck into a project, and get our hands dirty with some significant DIY in order to shape our perfect home! Research from Zoopla has found that 70% of Britons would rather take on a project than purchase a property in perfect 'move-in' condition. Not only are we prepared to put in the elbow grease, it seems we’re prepared to spend the money too! 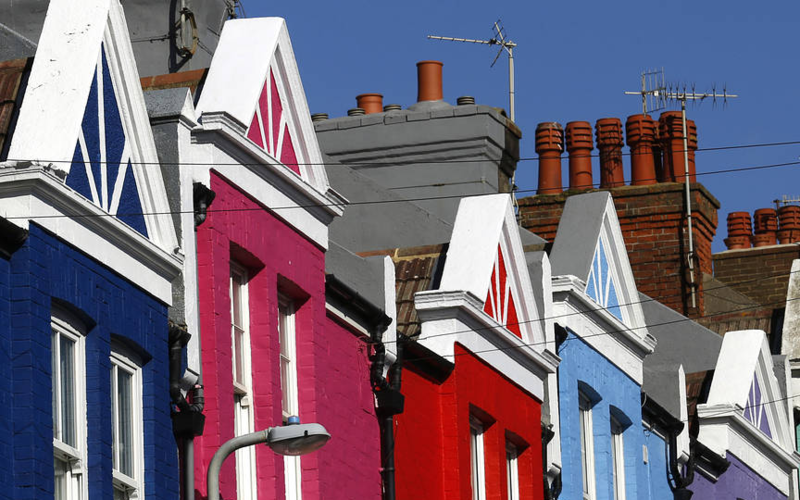 The research showed that the average amount we are prepared to spend on a ‘doer-upper’ is a whopping £17,765, with home owners in London and the South East happy to push that little bit further, with average spends of £22,413 and £20,047 respectively. My seaside property is empty, can I let it as a holiday home?